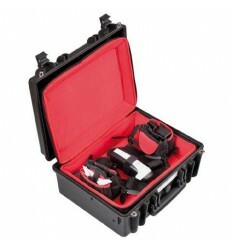 The 4820 is a case in which you safely transport equipment, protected against shock, dust and moisture. 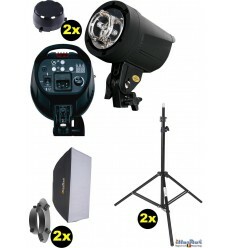 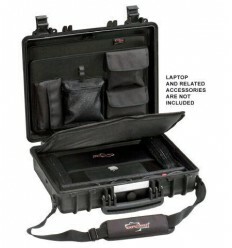 You can think of equipment as laptops, phones, photo equipment, etc. 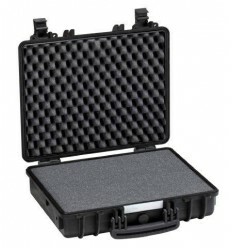 This format is allowed on the plane. 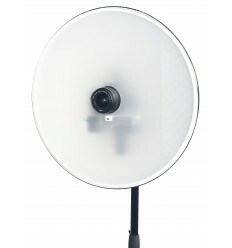 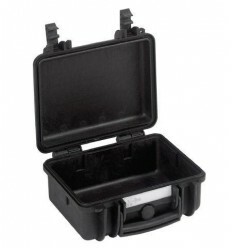 This is an empty model for which different accessories are available like dividers or bags. 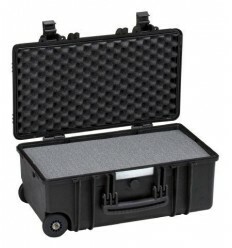 This case is perfect for your photographic equipment. 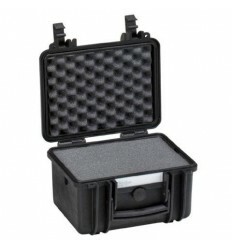 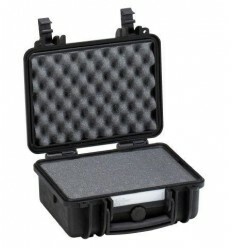 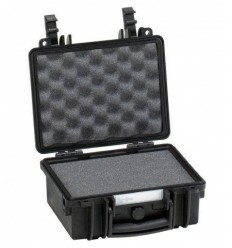 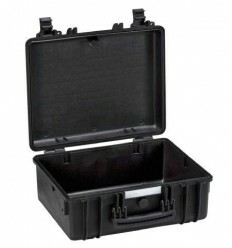 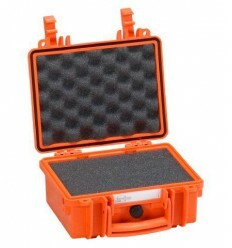 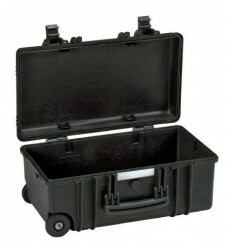 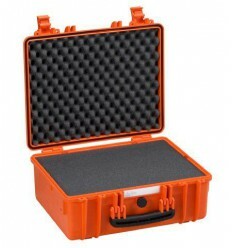 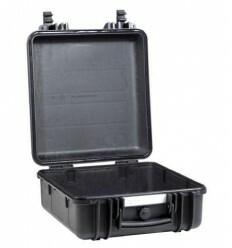 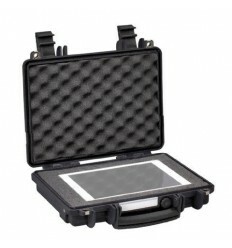 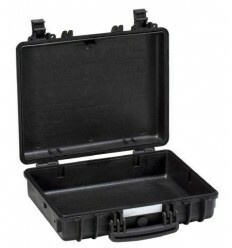 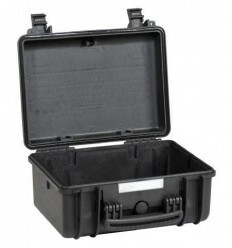 In combination with grid foam, this case very suitable for small to medium sized flashheads to take with you on location. Also binoculars and/or spotting scopes fit in this case and are so very well protected.